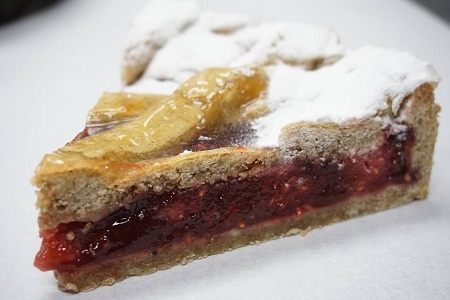 An Austrian and Hungarian specialty, the Linzer torte is named for the Austrian City of Linz. 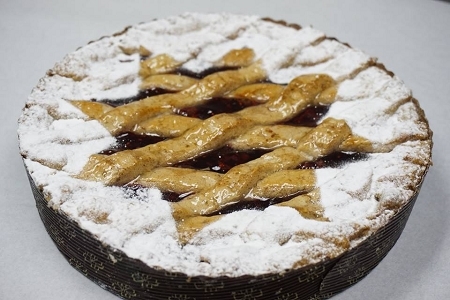 It is also known to be one of the oldest know torte recipes in the world. Standing the test of time this is one of the most delicious desserts you can ever have (hard to believe its that good without chocolate!) 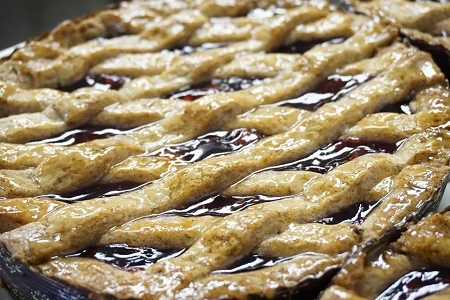 The pecan crust is so tender and delicious by itself and then add the tart raspberries and jam and you have a traditional celebration.